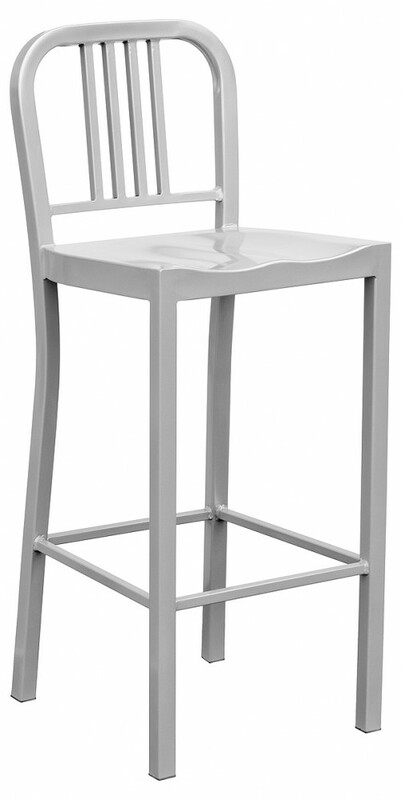 These simple and stylish kitchen bar chairs are constructed of steel with a silver finish. Matching Chair Available. Available in black, silver or white finish.